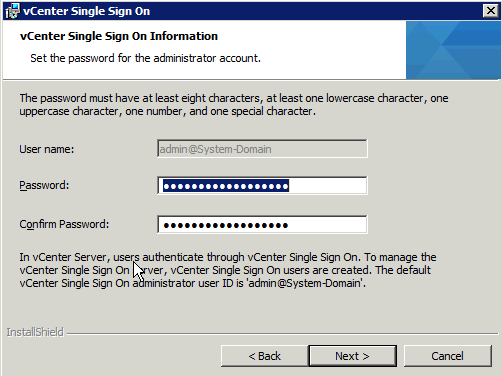 SSO is shortly enables authorized vCenter Server users to access multiple vCenter Server-related systems with a single login. I created a new VM for install SSO. 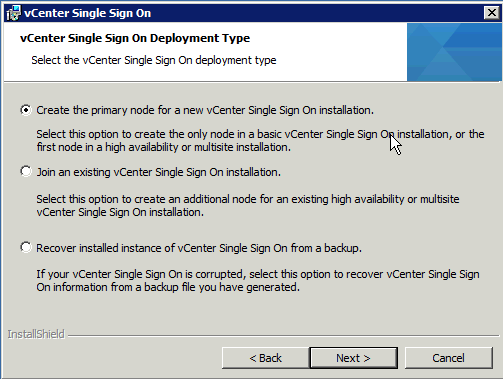 Now, mount the vCenter 5.1 cd iso to sso server and start installation, without sso installed you can not upgrade inventory service and vCenter 5.1 also check .Net 3.5 SP1 installed or not ! Click Install and wait installation finish, perfect first round over. 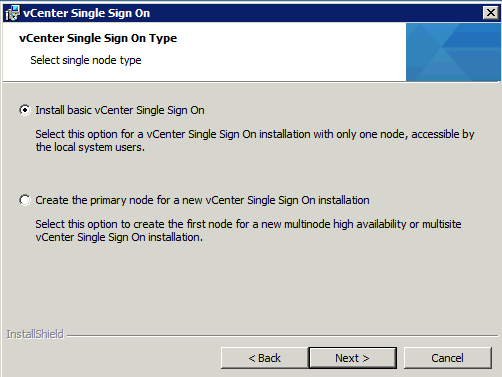 On vCenter 5.0 there is no option at the installation time but service was there after installation over, you have to read related pdf on links section end of the article to understand why such service created but shortly its helping vCenter to reducing direct access clients to vCenter, working like a cache or something like that. 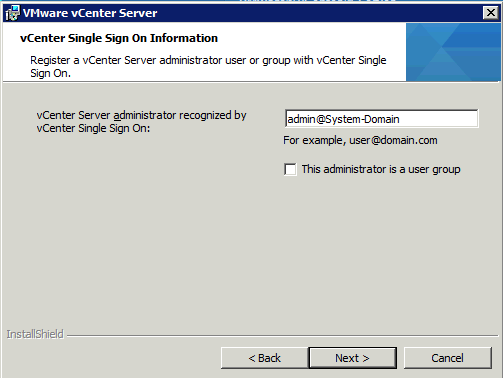 Start installation, it will inform you replace SSL Certificate (i did not use special one before) , agree the term , Choose Do not overwrite existing database, vCenter hostname should be come automatically, leave the ports default, if you also need to increase number of VM and host what vCenter will handle change the “Inventory Size” . Click Install certificates and Install ! 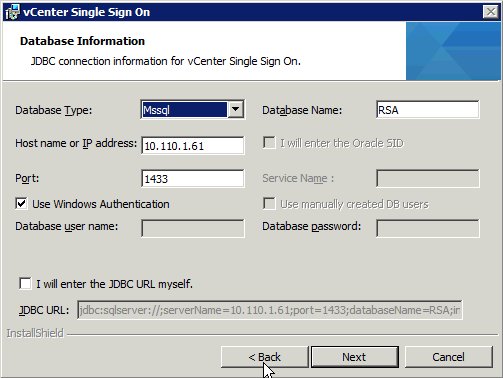 Start installation, my vCenter db is on central database server , its asking database user name and password, pls set correct one. 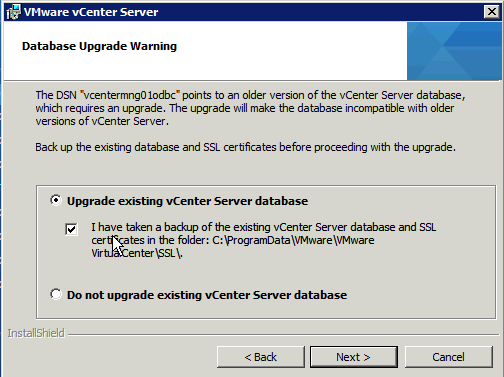 Installation will detect if you have old components like Update Manager, you have to upgrade it after vCenter upgrade. 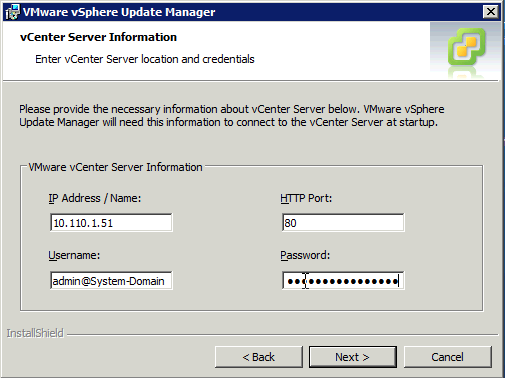 Be sure you backed up vCenter database and related SSL folder and go ! Set intallation folder next and click install . 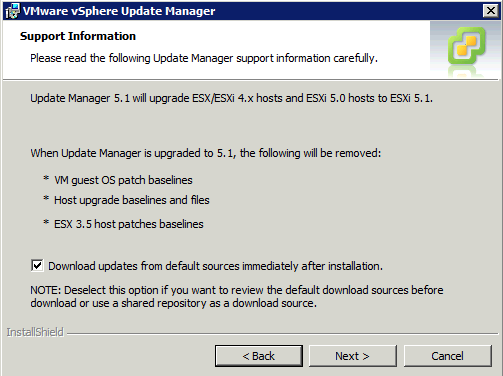 Run vSphere Client installation and go ! 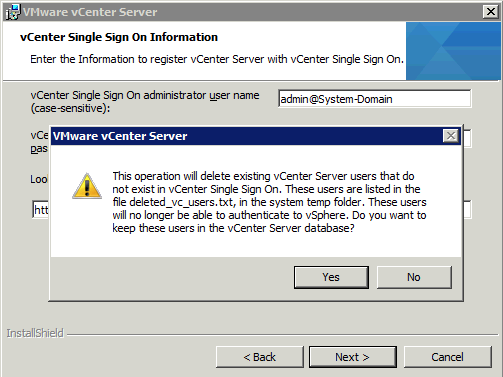 Back to the vCenter Server and from Plug-ins tab select Manage Plugins and from Available Plug-ins click Download and Install and fallow the instraction accept new certificate and its there …. 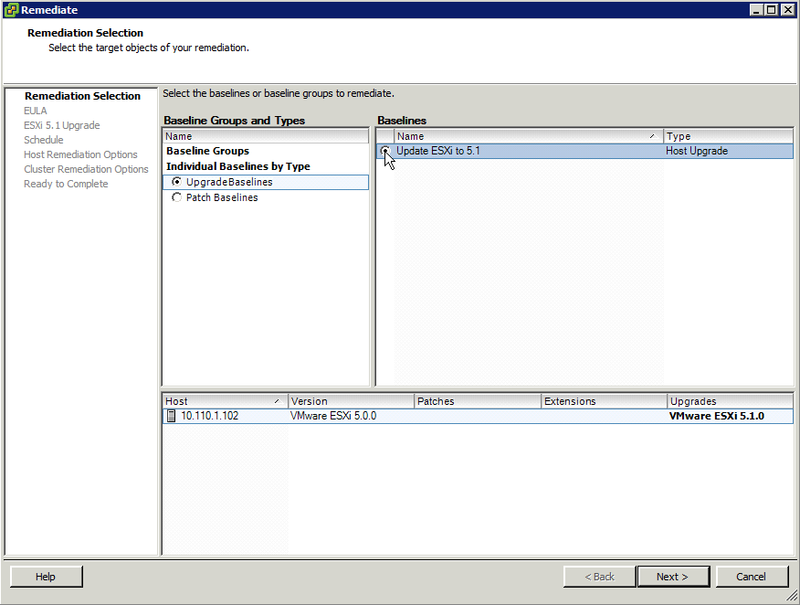 Click “Remediate” and choose UpgradeBaseline and related option from right site and next and accept the agreement ,Remove 3th party incompatible softwares ,enter description and related settings on next screens and go ! Need to get 2,170 kB of archives. After unpacking 7,385 kB will be used. 8 drwxr-xr-x 2 root root 4096 Sep 3 00:25 .
drwxr-xr-x 7 root root 4096 Sep 3 00:34 .. Need to get 483 kB of archives. After this operation, 1,061 kB of additional disk space will be used. Very import an pls read the dot deb before install because maybe you should not install php5 before add dot deb repo, on my installation i do not have a chance but its worked. 5 upgraded, 0 newly installed, 1 to remove and 0 not upgraded. Need to get 6,158 kB of archives. After this operation, 1,079 kB of additional disk space will be used. drwxr-xr-x 2 root root 4096 Sep 3 17:55 .
drwxr-xr-x 7 root root 4096 Sep 3 00:51 ..
One note to you, i couldn’t find out module and php handlers informations, i feel like junior , go to /etc/apache2/mods-enabled folder , .load files what red hat/centos users familiar in httpd.conf module loads rows , confs are again configs for such modules for example after install php5.conf you will see the handlers. drwxr-xr-x 2 root root 4096 Sep 3 22:55 .
drwxr-xr-x 7 root root 4096 Sep 3 23:23 ..